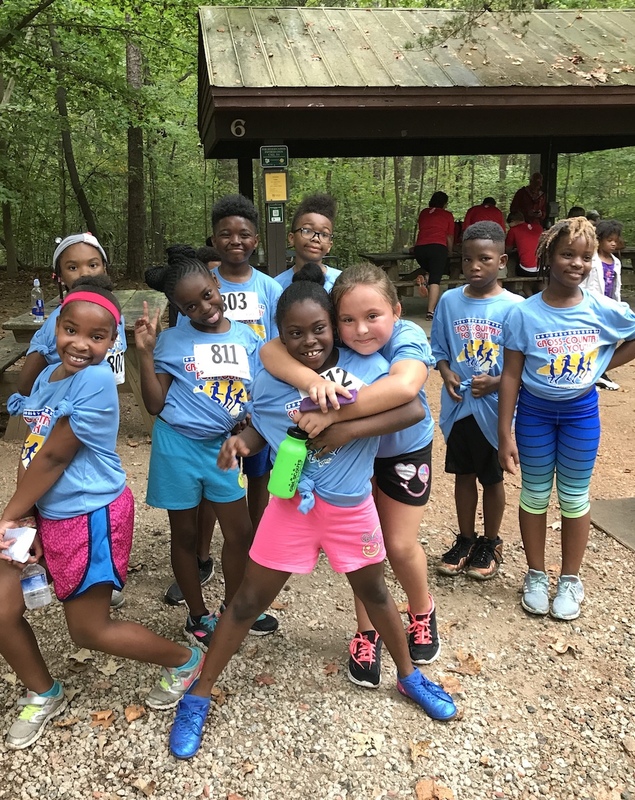 During the summer ABW holds a camp which focuses on reading development, physical fitness activities and field trips to local places of educational interest. 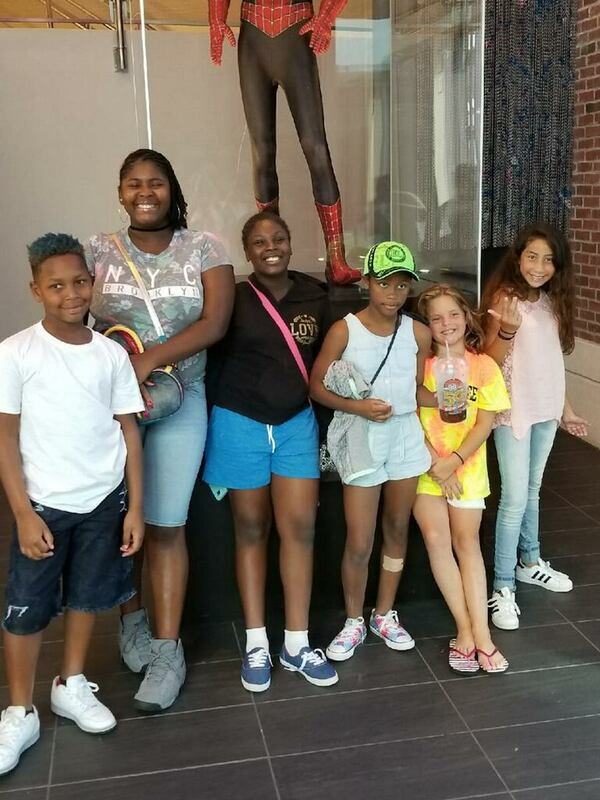 ABW also holds a fashion show on site where students model children’s fashions. Volunteers from Charlotte’s fashion industry assist with the show. Fashion volunteers prepare the students with hair prep, make up and stylish clothing all adding to a festive time for students, families, staff and volunteers. 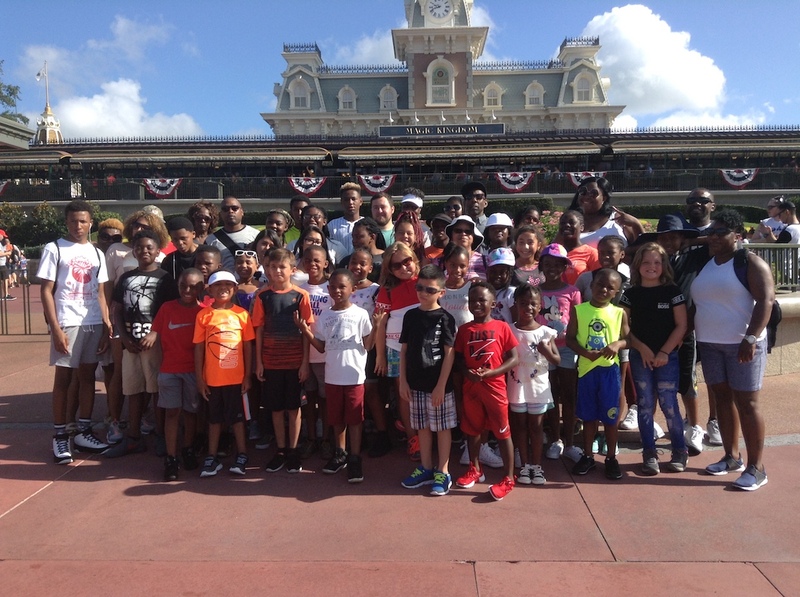 At summer’s end, ABW provides an annual trip via chartered bus to a desired location like DisneyWorld for a fun-filled experience. 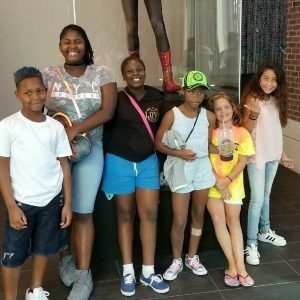 These trips are designed to give children exposure and perspectives that they would not normally experience in Charlotte. 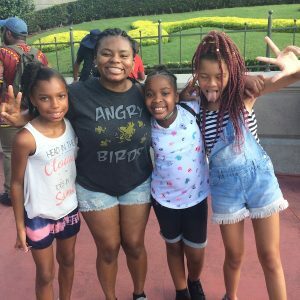 Staying in quality hotels, use of hotel swimming pools, amusement parks, places of historical and educational interest, and great meals are all highlights for the kids. 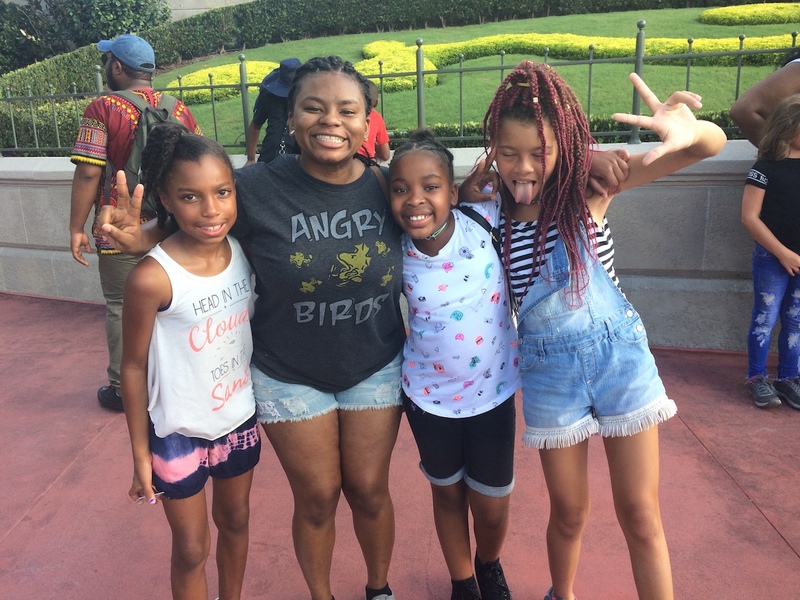 ABW encourages kids to dream big and see possibilities for themselves that they might not see in their surroundings at home. 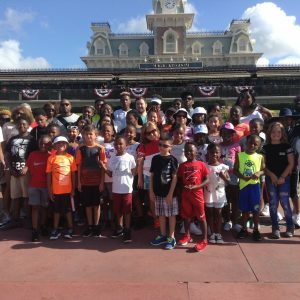 Prior trips have included Williamsburg, VA, Knoxville, Atlanta and Washington, D.C. After each trip kids begin to look forward to the next year’s trip where ever that might take them.